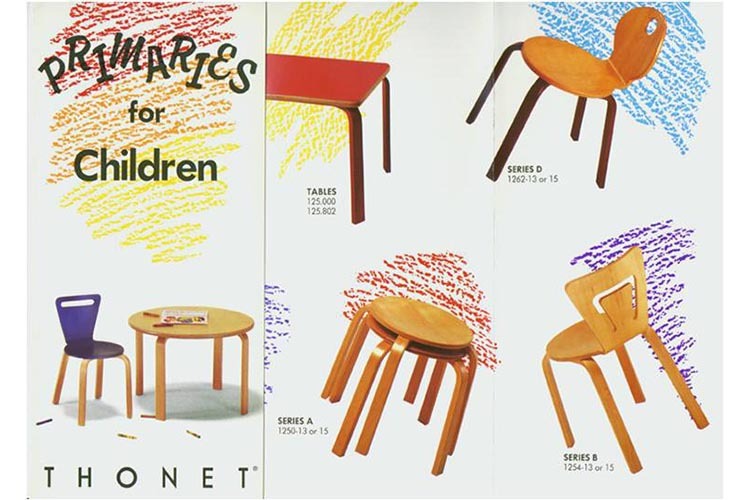 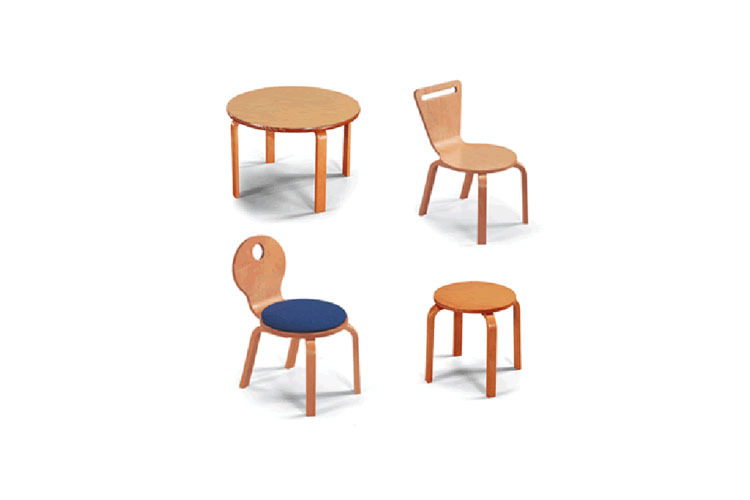 A line of plywood children's furniture specified in Ronald McDonald Houses (among others), the Primaries Series is a longtime Thonet standard. 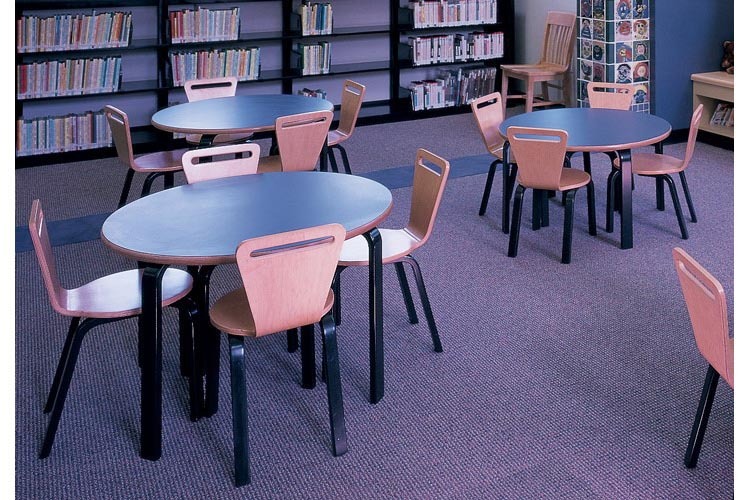 The Primaries Series is another success that’s equal parts design and engineering. 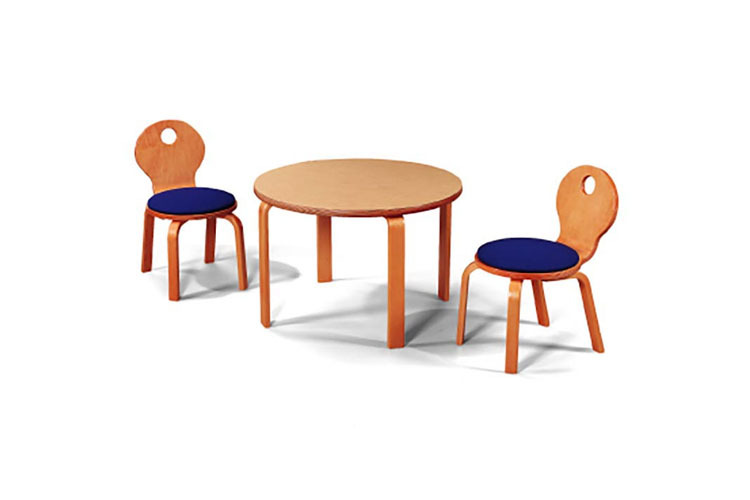 Playful and timeless, yet durable enough to last for generations, it was designed and manufactured with Thonet’s existing plywood tools. 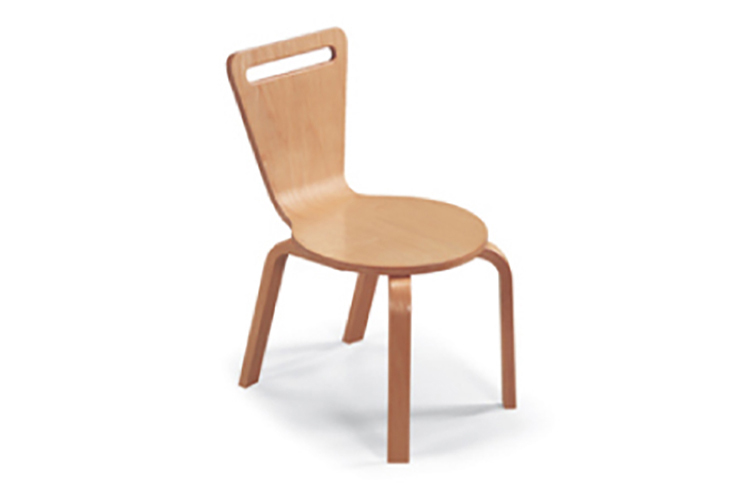 The entire line of new chairs required only a handful of router templates to produce.